Clackmannanshire has a wide and diverse business community. With amazing companies that deserve to be recognised for their innovation through to social enterprises and businesses who go out their way to ensure customer satisfaction. The local business community is thriving! 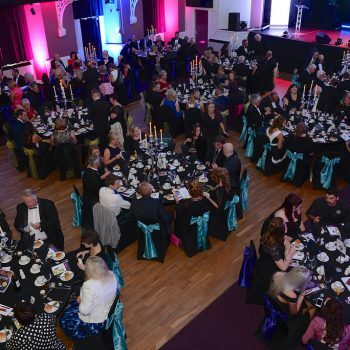 The prestigious awards gala dinner now in its fifth year took place on 30th August 2018 in Alloa Town Hall. 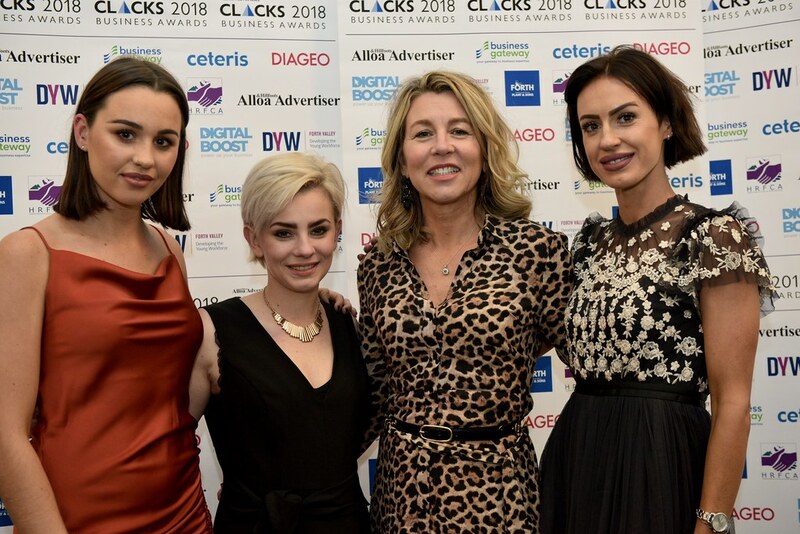 The event creates a platform for local businesses and their employees to demonstrate how their work, products, business strategies and services are making an impressive contribution to Clackmannanshire economy and further afield. The ten awards went to companies and their dedicated employees who are leading the way. The Alloa Advertiser is at the heart of the community bringing you stories that matter to you. Out annual Business Awards will continue to celebrate the people and business who are leading the way. We are proud and privileged to serve for a fourth year. This is YOUR chance to champion the unsung heroes of the local economy and the folks with business skills who make and enhance our community. We’re passionate about being position about the community where we live, work, go to school and spend our leisure time this all highlights all the great things going on all around in Clackmannanshire. Nominate your business in our 11 categories today and together we’ll celebrate the people and business who make our county thrive. 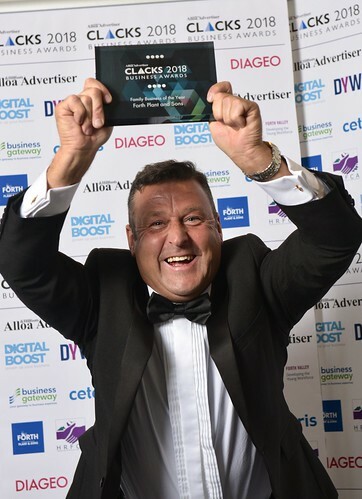 Pick up the Alloa Advertiser weekly to review the nominations stories and find out more information. Ceteris (Scotland) Ltd is a non-profit distributing organisation set up in 1991 to foster economic regeneration within Clackmannanshire. 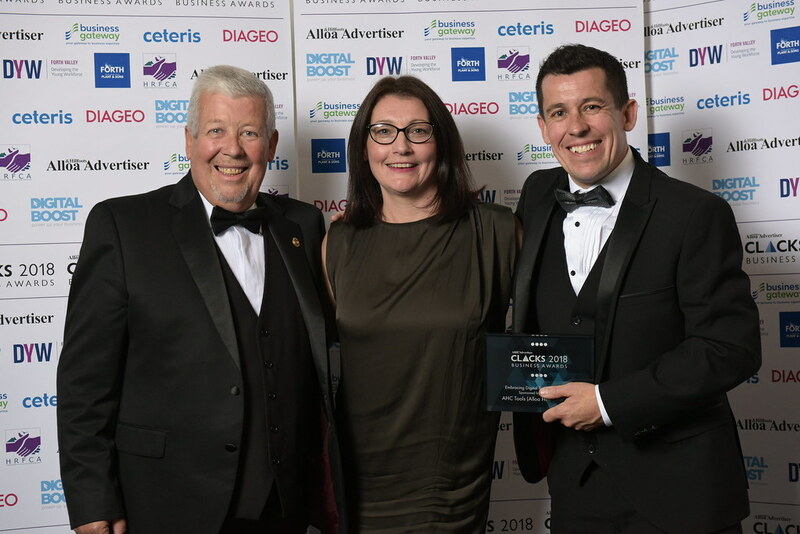 Ceteris provides a range of support to businesses, including delivering the Business Gateway contract, providing support and advice for new and existing businesses as well as a wide range of business training programmes. We provide high quality business property: – office, workshop and industrial, either purpose built or refurbished. We provide business conferencing facilities and meeting rooms at Gean House and all our managed Business Centres. Gean House is also becoming an exceedingly popular wedding venue, with local and international wedding bookings. 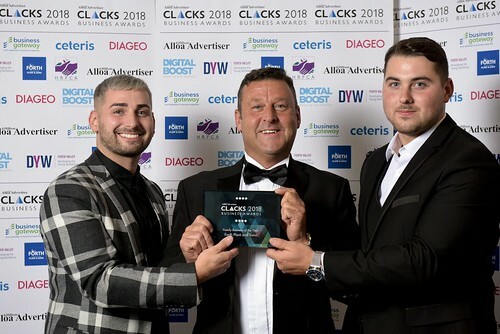 Ceteris is also heavily involved the in the Developing the Young Work Force activities, aimed at improving employer engagement with schools, and improving young people’s job prospects. Diageo is the world’s leading premium drinks business with an outstanding collection of brands including Johnnie Walker,Smirnoff, Baileys, Captain Morgan, Tanqueray and Guinness. Many of our brands have been around for generations and our great range of brands and geographic spread means that people can celebrate with our products at every occasion no matter where they are in the world. This is why ‘celebrating life every day, everywhere’ is at the core of what we do. We believe that the Clackmannanshire Business Awards 2018 is an excellent way through which the community can celebrate and recognise the success of local business and indeed inspire them to even better achievement. 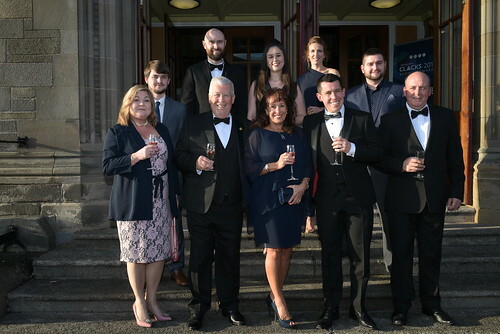 We are proud to support the awards and the community and look forward congratulating the nominees and winners on the night. The DigitalBoost programme is working with companies across Clackmannanshire to improve their digital skills and knowledge and help them capitalise on commercial opportunities in this important area. The Embracing Digital Technology Award is a great platform to recognise the creative achievements of these businesses and we are delighted to be a sponsor. Highland Reserve Forces and Cadets Association is proud to support the Clackmannanshire Business Awards, and in particular to sponsor the category of Excellence in Staff Development. In the military world, excellence is expected at every level, and our men and women bring this high standard into their civilian jobs, along with a constant desire to better themselves. This ethic is crucial to every business and we want to acknowledge employers who support their staff to be the best they can be. Developing the workforce is key to a successful business and we are looking for employers who clearly demonstrate a commitment to their staff and who have a positive working environment. Developing the Young Workforce Forth Valley is a government funded initiative, set up and led by industry, to support and facilitate direct engagement between education and business. Supporting local businesses to engage directly with education is crucial, and comes in many forms, including career insight sessions, takeover days & site visits to business projects, skills and employability sessions, work placements and employment opportunities for young people. These activities help ensure that young people are equipped with the skills that companies look for, harnessing an emerging talent pool for employers and helping local businesses to attract the next generation workforce into their industry. How can you help? We want to hear from business owners, employers and professionals who feel they can contribute. 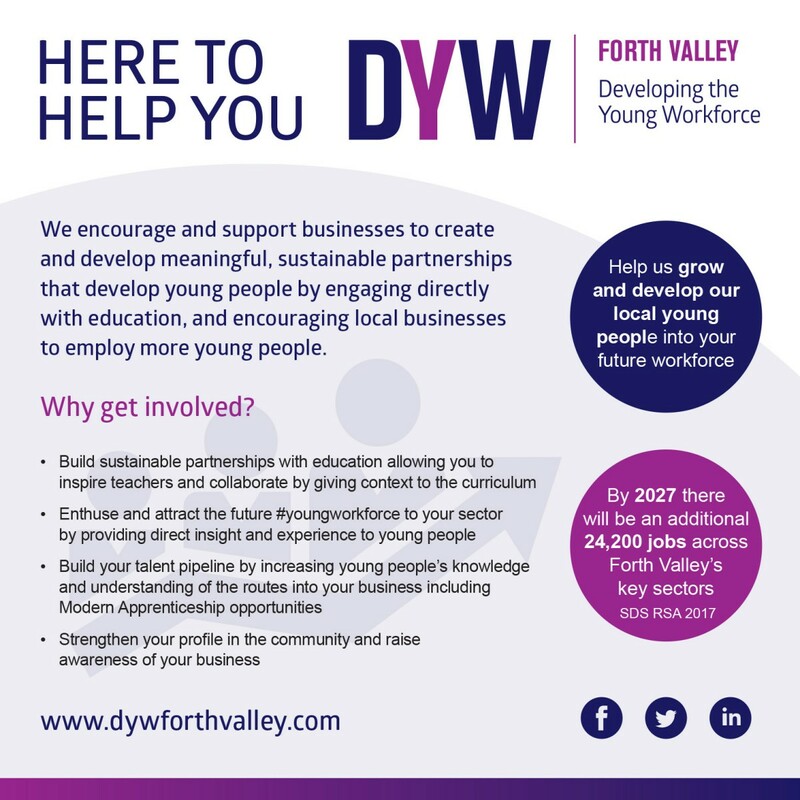 By getting involved you can motivate and inspire the young workforce in Forth Valley to develop, recognise and articulate their skills and fulfil their potential at the same time as ensuring the young people that you will be recruiting for the future are as work ready as possible. 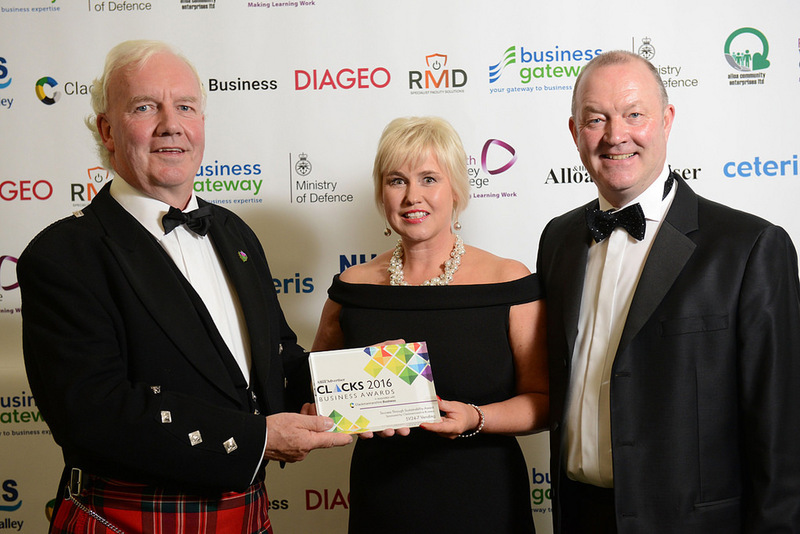 The Clacks 2018 Business Awards recognised the efforts of the people and companies who drive our local economy. Earn your business the recognition for its achievements and reward staff for making your company what it is. Nominations can be placed by the business themselves, employees, customers or suppliers. The entry deadline was Thursday, July 19, 2018 at midnight. This award is to recognise a business that has had outstanding commercial growth within their industry sector. Judges will be looking for businesses that can demonstrate innovative projects, impressive results and a focus on employee engagement. What are the main activities of the business? What have you done to demonstrate impressive results? How do you stand out from all the rest? It takes something special to make your mark in business. This award will go to a new Clackmannanshire business that demonstrates an organic growth strategy and has achieved outstanding levels of sales, profit and market share improvement. What are the activities of the business? What have you achieved in the beginning of your business journey? What affect are you having within the Clackmannanshire area? 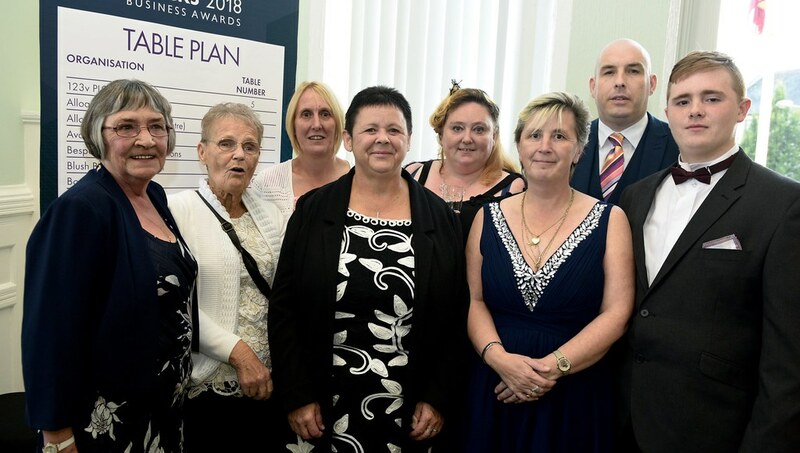 From public sector agencies to third sector- charities, community groups, social enterprises and voluntary organisations, Clackmannanshire has them all. 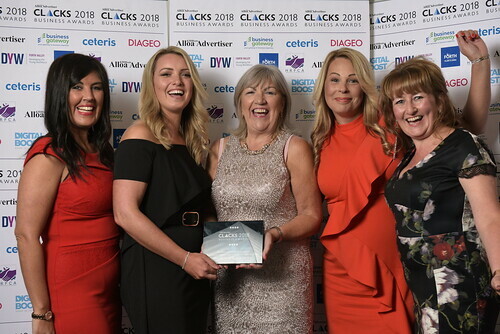 This award is to recognise the incredible achievements of our best not-for-profit organisations headquarted in Clackmannanshire. What are the main activities of the project/organisation? We understand that most businesses wouldn’t be where they are without the strong workforce behind them. We want to hear about an employee that has gone above and beyond the call of duty over the last year. Let’s celebrate their hard work, achievements and outstanding contribution to their role and business. What are the main duties of the individual? What have they done to go above and beyond? How do they demonstrate that this is an outstanding member of staff? success ful career in their chosen field. 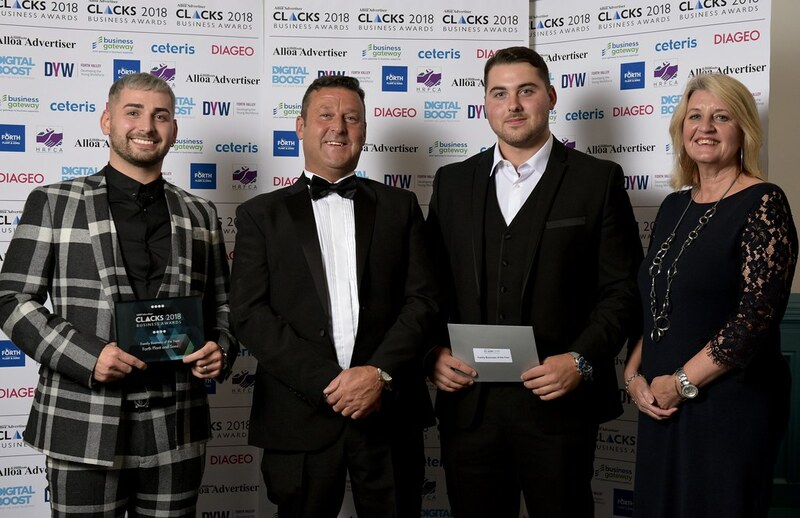 Whether your Apprenticeship programme specialised in engineering, healthcare or professional services, we want to highlight an individual who demonstrated significant improvement, a great work ethic and is an ambassador for Apprentices in the Clackmannanshire Area. What have they done to demonstrate significant improvement? How do they stand out as an ambassador for apprentices? Customers are very important in all businesses and we want to recognise a business that has gone above expectations. If you offer excellent customer service within your business practice, then we want to hear from you today. What initiatives have you implemented to offer exceptional customer service? Do you go above and beyond for your customers? Do you demonstrate that customer service is at the heart of what you do? Digital platforms, communication and strategies are essential for every business. Are you a business who has implemented a digital element, such as an e-commerce system or a social platform, that has revolutionised the processes in your company? Have you embedded a digital system that has improved customer experience? Tell us about how digital has helped your business grow. What are the main digital activities of the business? Are you demonstrating a positive effect through the implementation of digital? Has your offering contributed to a better customer experience? 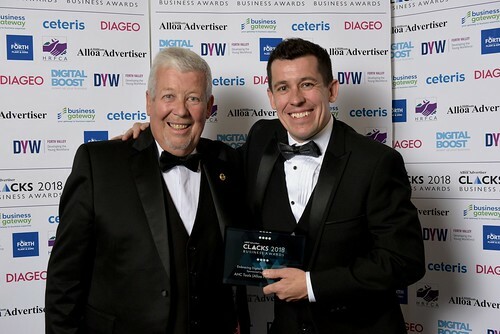 This award recognises a business or company that put’s the community at the heart at what they do. From staff volunteering hours to CSR initiatives, has your company put giving back high on the agenda? We want to hear from businesses that have made a positive impact on the local community. Do you show that the community is at the heart of your business? What initiatives, projects, fundraising programmes have you implemented? Responsible and remarkable. The winner of the award for sustainability will be a company that can show a consistent commitment to social and environmental improvements as part of its economic strategy. It will have systems in place to improve resource efficiency, have capacity and responsibility to contribute to socio-ecological improvements and engage with communities and other businesses to create a more sustainable economy. Does your company have a sustainable strategy that could be rewarded in 2018? What are the systems and procedures in place to deliver sustainability? What is your sustainability strategy? Have you engaged with other communities and businesses to create a more sustainable economy? The workforce is the very heart of every business and its most important asset. We want to recognise a business which supports its employees to be the best they can be. Are you innovative in your training initiatives, do you strive to develop the skills of your workforce, do you recognise and reward progression internally for members of staff? If so we want to hear from you today. What are the main training activities of the business? Do you demonstrate that staff development is at the heart of what you do? This category is for a family business of any size, in any sector, which has enjoyed outstanding success. Are you a business steeped in family history or a new start-up enjoying a successful start to your family business career, then we what to hear from you! Do you demonstrate success in their chosen business sector? How has being a family business shaped your business plan? 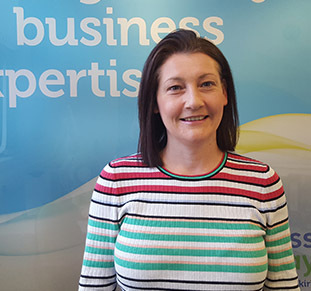 Gillian has worked in Local Government for 25 years and manages Business Gateway in Falkirk, Stirling and Clackmannanshire. She has supported the development and management of the Digital Boost programme throughout Forth Valley – a national digital programme to assist SME’s become more digitally active. 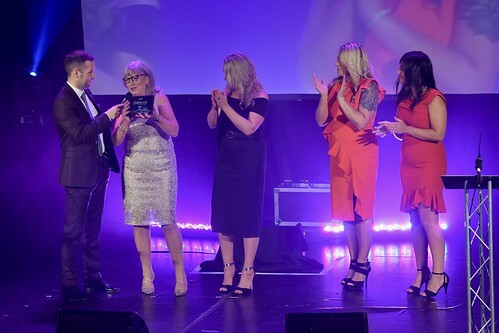 Gillian has also developed and delivered the award winning enterprise initiative ‘Dragons Lair’ supporting young people to help them become self employed. She has worked in partnership with a number of Government agencies to deliver the Scottish Government PACE initiative offering support to businesses and employees who may be faced with redundancy. Hugh has been the Chief Officer of the Business Gateway National Unit for the last 7 years. 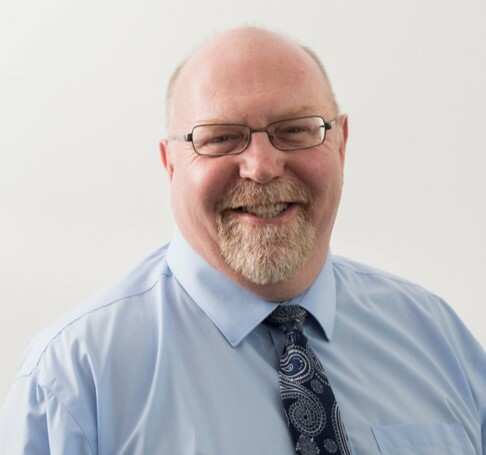 Before that he worked in various economic development programme, project and policy roles including Scottish Enterprise, NFUS, Local Government and now Convention of Scottish Local Authorities. 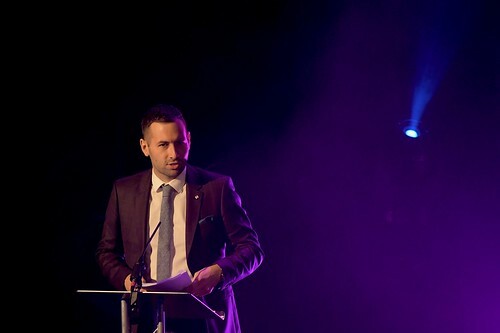 In that time, he has been involved in a diverse range of projects which has included everything from the development of the Forestry Contracting Association to successfully attracting the European premiere of Braveheart to Stirling. Johnny Stewart was born in Edinburgh on 21st August 1957. He was brought up on a farm called Arndean, near Dollar, in Clackmannanshire. In 1976 Johnny joined the Army and served 22 years in the Scots Guards, serving in many areas of the world but his active service was mainly in Northern Ireland and Bosnia. During his service he was Equerry to HRH The Duke of Kent for 3 years. 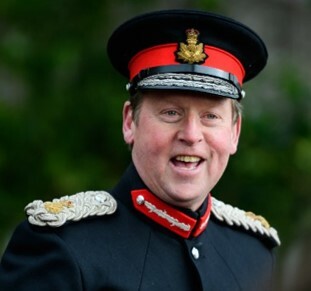 He commanded his Regiment from 1997 – 1999, in Northern Ireland and Windsor. The highlight of his career was to command the Trooping of the Colour Parade in London. He left the army in 1999 to return to Scotland to take over the farm from his father who wished to retire. His main hobbies are shooting, tennis and golf. 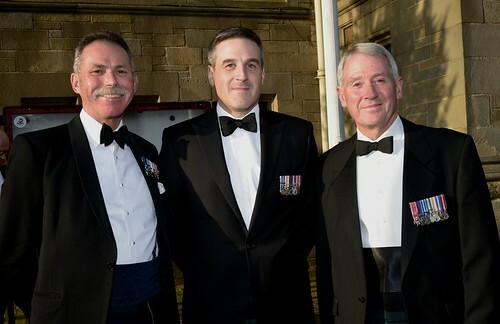 Johnny is Lord Lieutenant of Clackmannanshire. He is an extra equerry to the Duke of Kent, and a member of Muirfield, the R and A and Muckhart Golf Clubs. He is currently the Adjutant of the Royal Company of Archers, the Queen’s Bodyguard in Scotland, and prepares all members of the Bodyguard for the parades in Edinburgh. 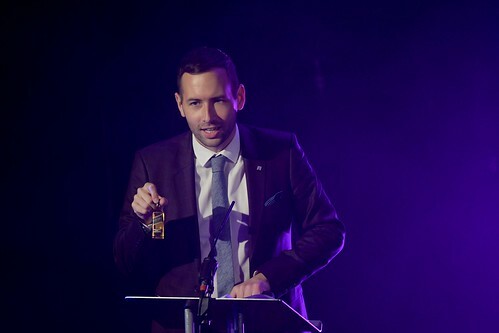 Luke has spent the last decade working as an accountant in industry, across the UK as well as in China, Thailand and the USA. Luke worked for large multinationals and start-ups alike, as well as having set up his own business. 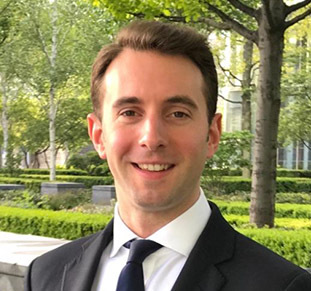 Luke has a keen interest in social enterprise and corporate social responsibility having co-chaired the integrated management reporting project as part of HRH Prince’s Accounting for Sustainability Project. Luke’s priorities for Clackmannanshire are increasing inward investment, expanding opportunity and improving social mobility. Margaret Mary has a degree in languages from Glasgow University and an MBA from Edinburgh. 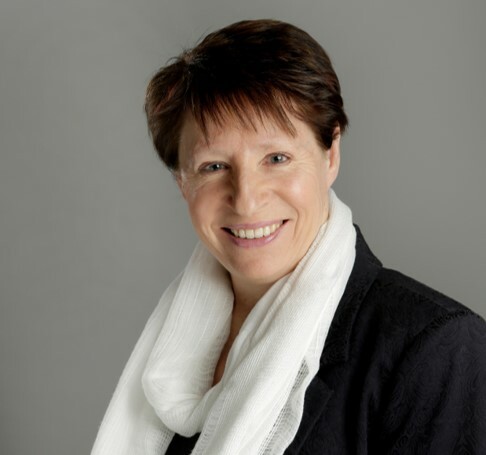 Her varied career has included time with the Foreign Office in London, making full use of her MA in French and Russian Languages, and over 25 years in economic development roles across Scotland. 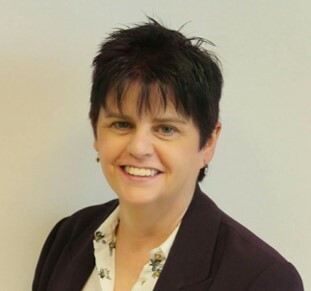 She is currently the Chair of Forth Valley Developing the Young Workforce Regional Group, on the Career Ready Local Advisory Board and is a member of the Clacksfirst Board. 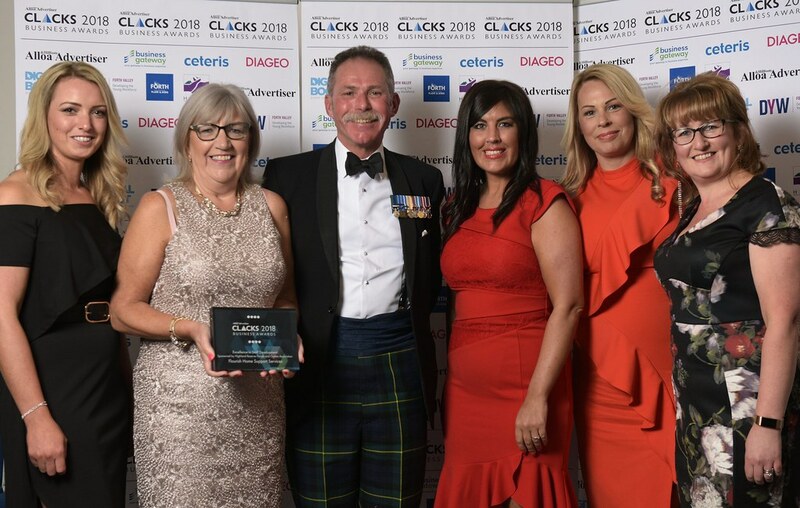 As Managing Director at Ceteris, her primary focus is the economic development and regeneration of Clackmannanshire and the development of long-term strategies for growth. 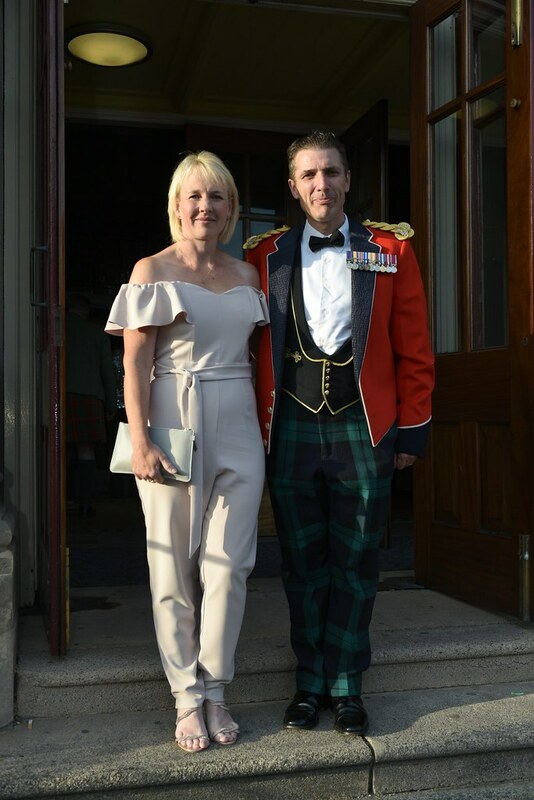 Michelle is the Regional Employer Engagement Director for the Highland Reserve Forces and Cadets Association, but may be more familiar from her previous role as CEO of Forth Valley Chamber of Commerce. Michelle has over 25 years experience in business across private, public and the third sector, as well as having been self-employed. Her role involves working with employers across the Highland region, including Central, to support them in working with the Armed Forces Community; Veterans, Reservists, Cadets, Spouses and Cadet Adult Volunteers. 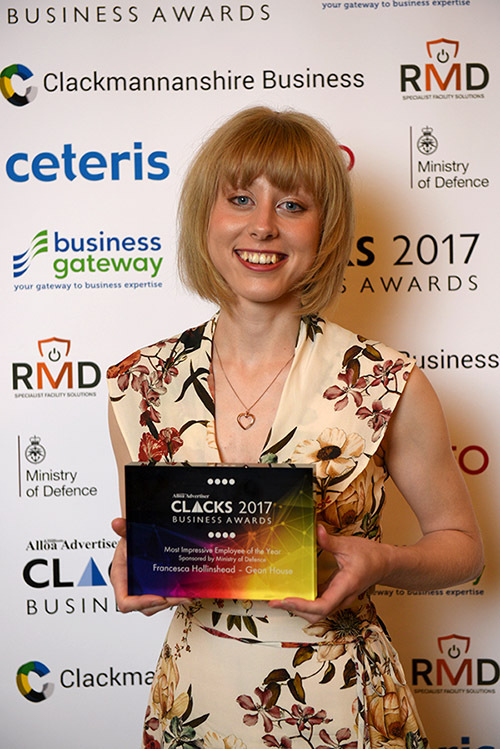 She also works closely with the Ministry of Defence Employer Recognition team to award Bronze, Silver and Gold Awards to supportive employers and led Forth Valley Chamber to be the only Chamber in the UK to hold a Gold Award. 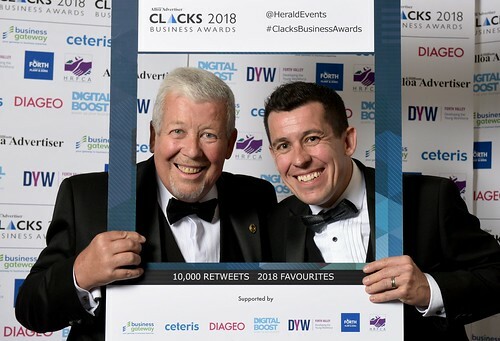 The prestigious Clacks 2018 Business Awards took place on Thursday 30th August at Alloa Town Hall. The networking booklet is an essential business product, that is distributed to all guests who attend on the night. The booklet lists all attendee’s name and company details and their table allocation number – creating a “go to” list for networking on the day of the event, and to contact thereafter. 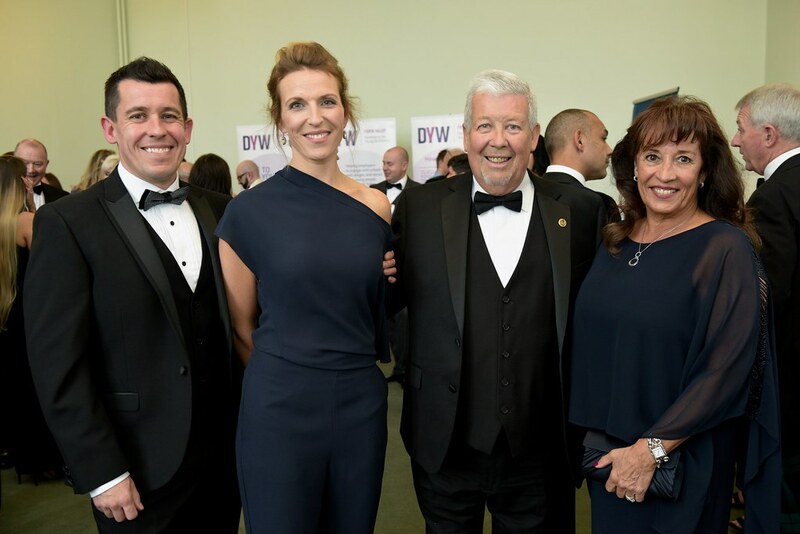 The booklet will be distributed during the drinks reception at the DYW Forth Valley stand – and will also be handed out during dinner. For more information on sponsorship opportunities contact Nina Holmes, Senior Events Executive on 0141 302 6036, nina.holmes@newsquest.co.uk. The Clacks Business Awards provides a local business platform to celebrate and recognise the outstanding success of companies across Clackmannanshire. The event offers a comprehensive long term marketing campaign which confirms your strong commitment to the property industry. Contact Nina Holmes, Senior Events Executive on 0141 302 6036 to discuss the different benefits packages on offer this year.